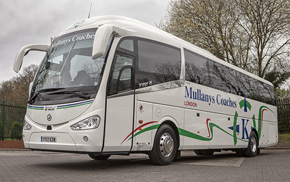 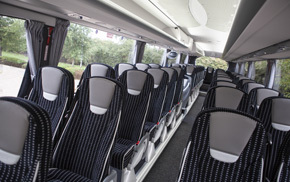 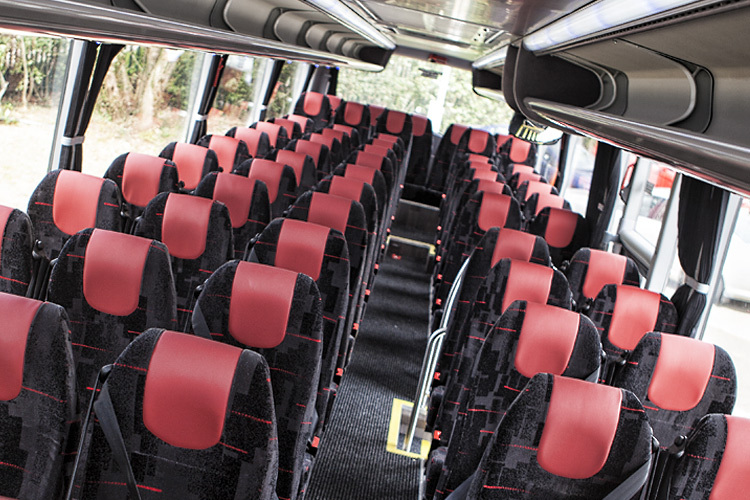 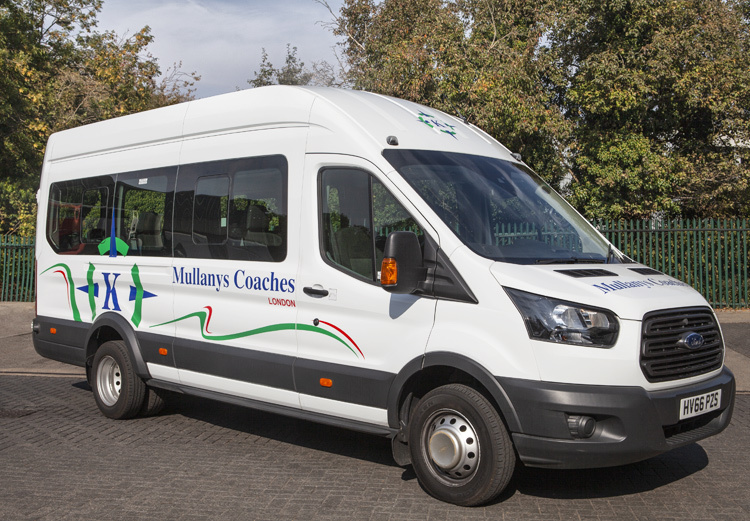 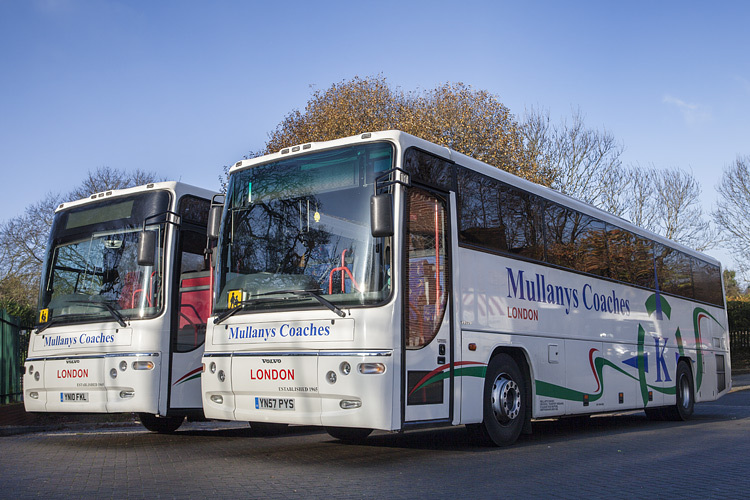 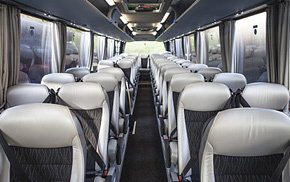 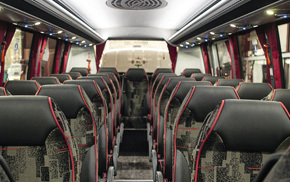 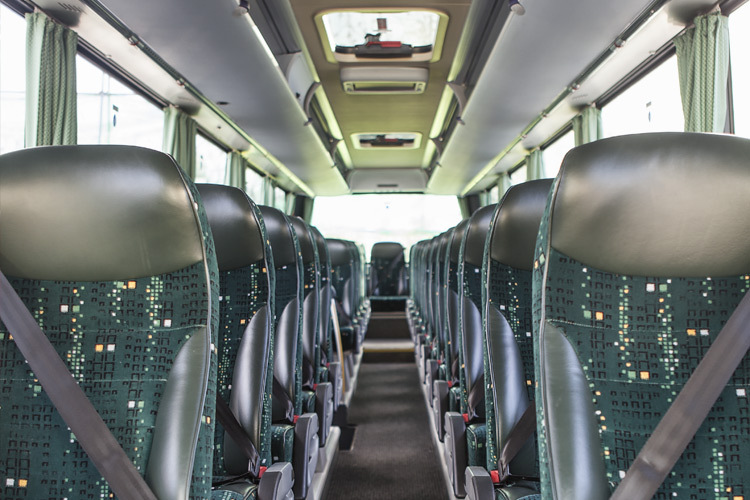 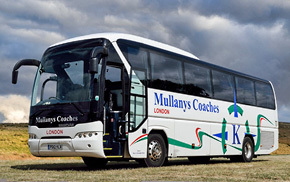 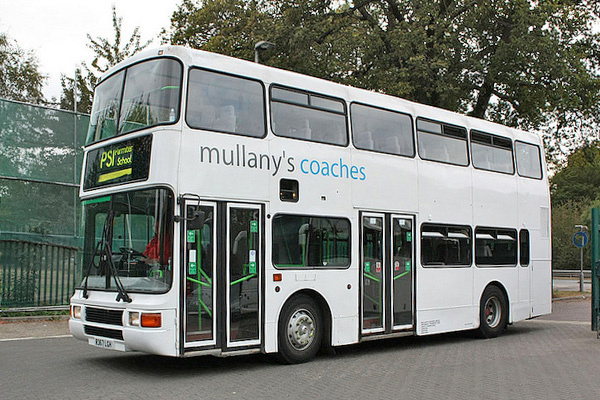 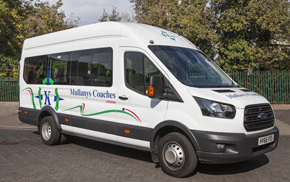 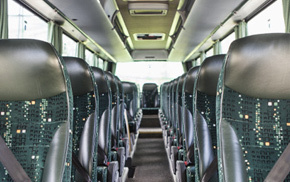 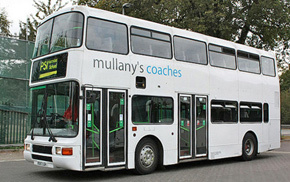 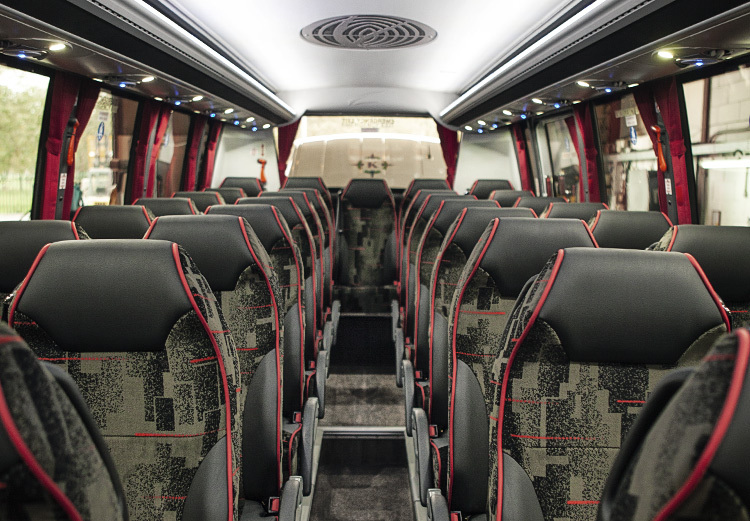 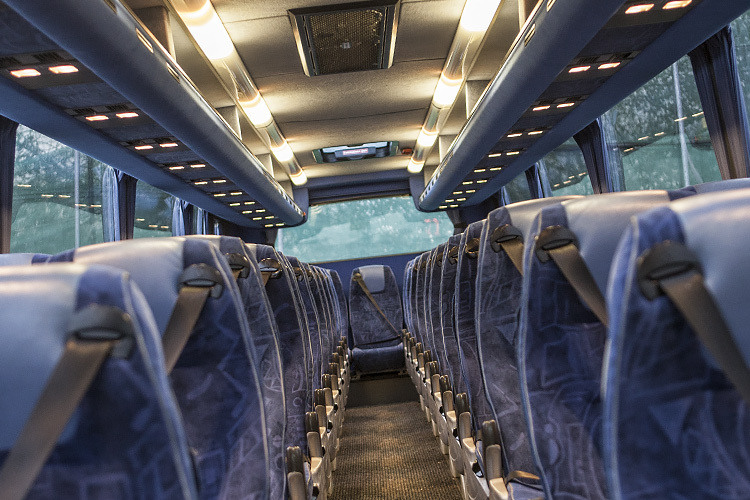 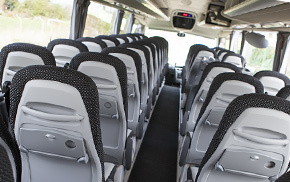 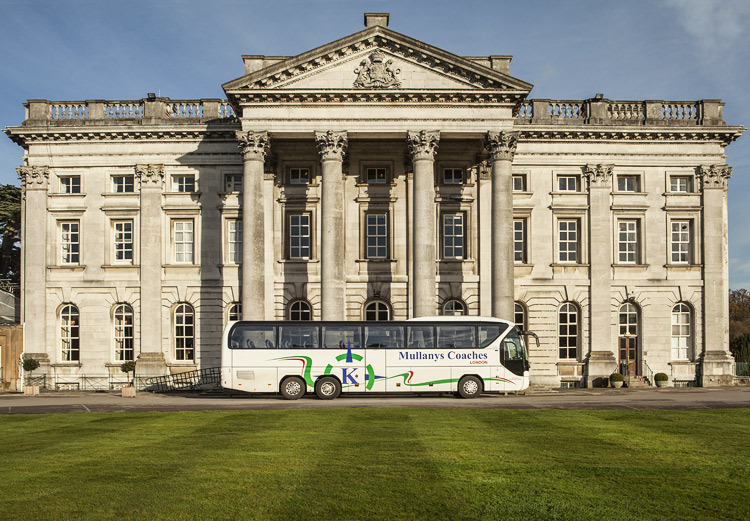 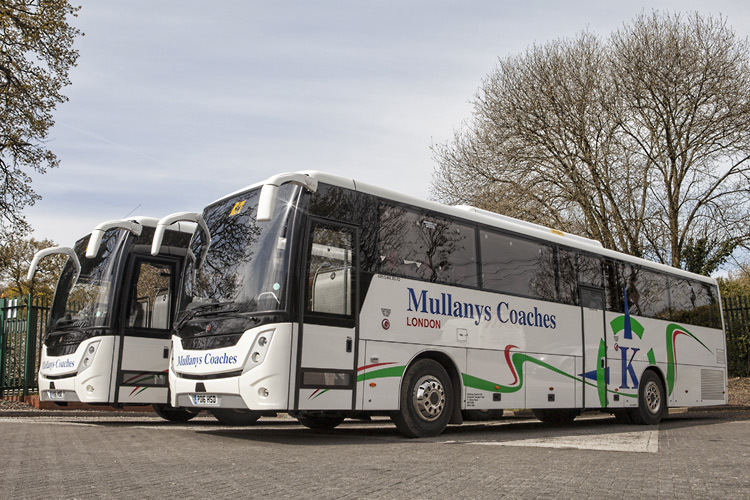 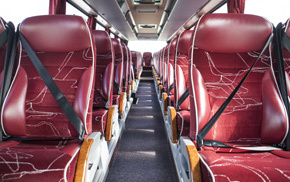 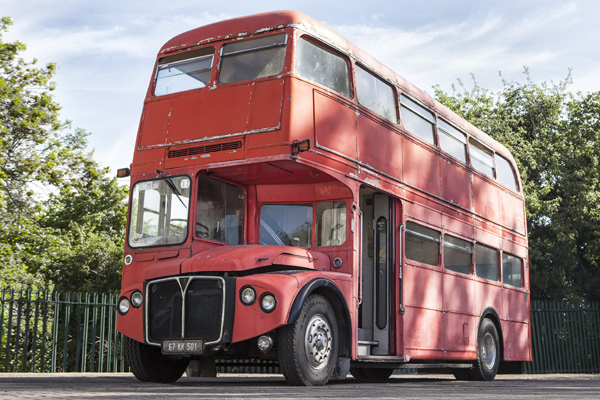 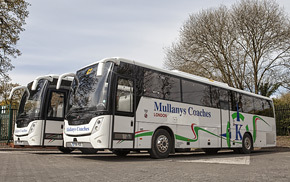 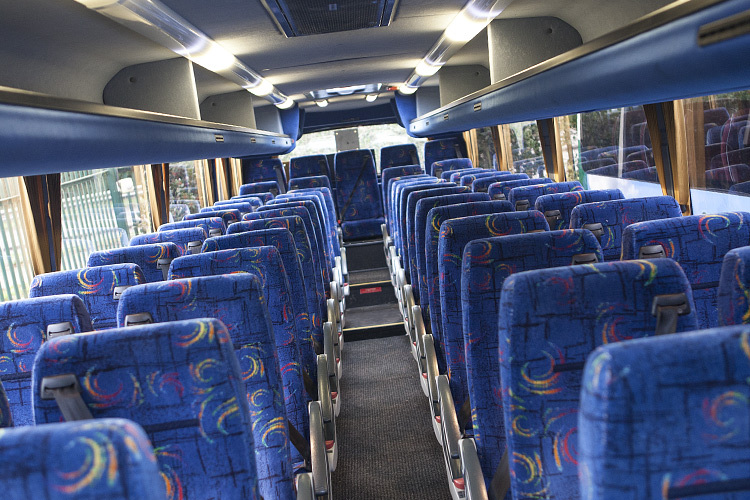 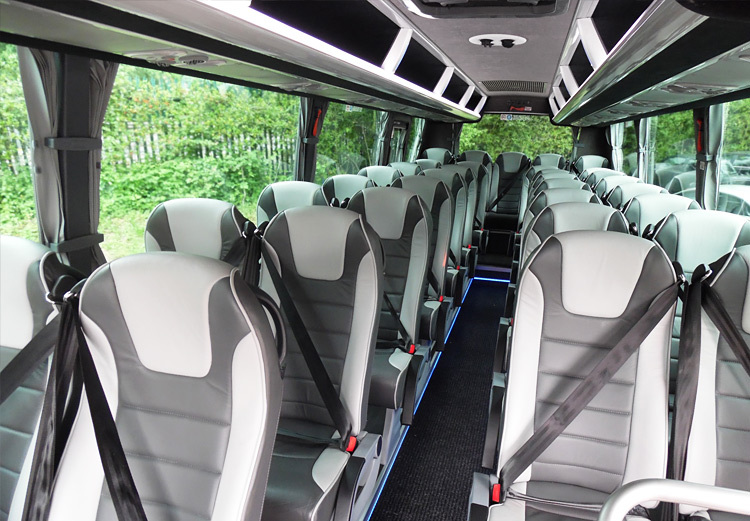 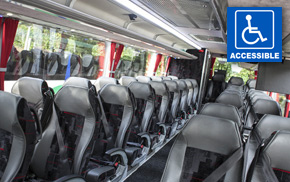 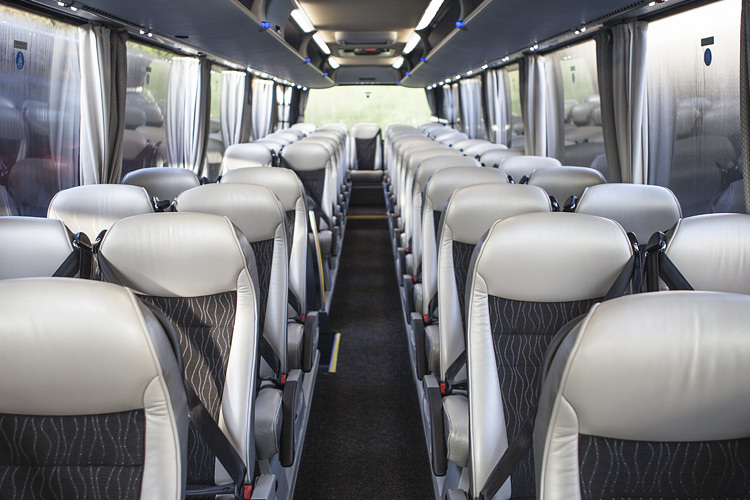 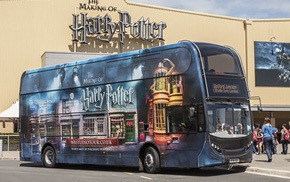 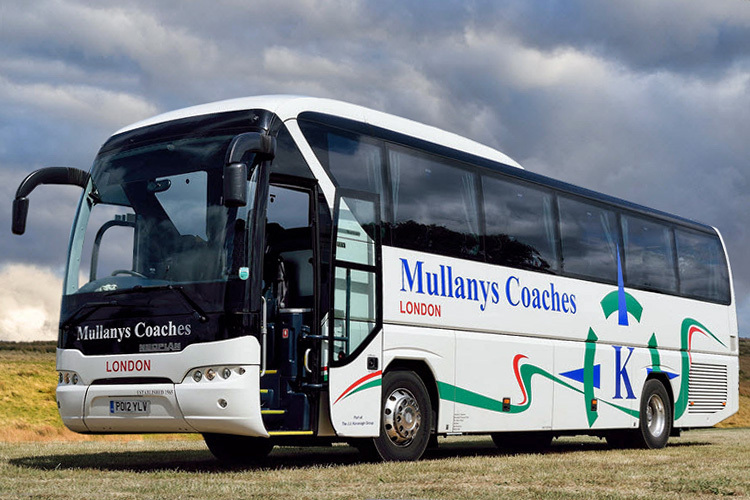 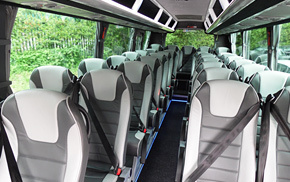 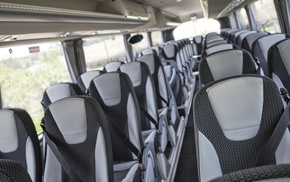 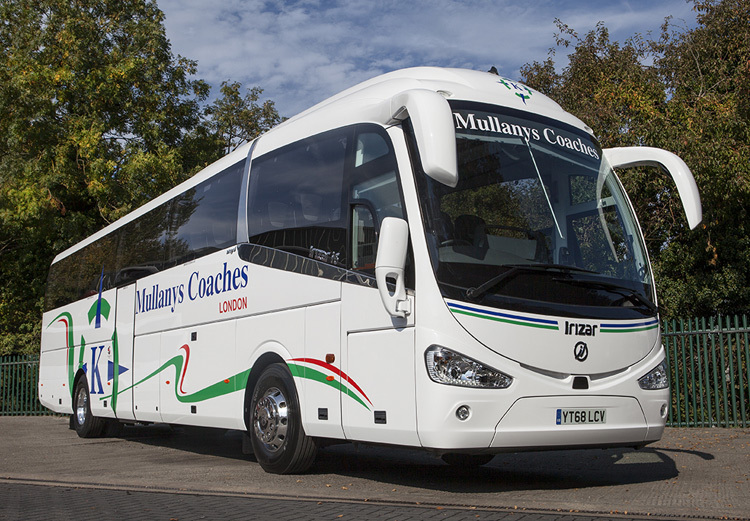 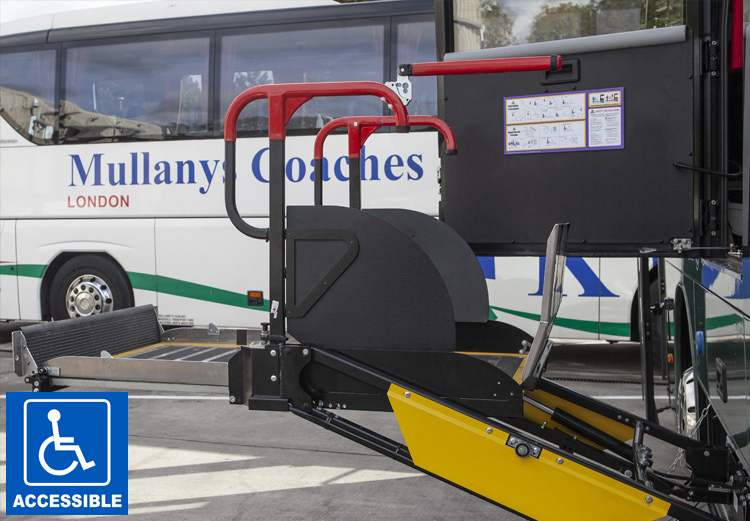 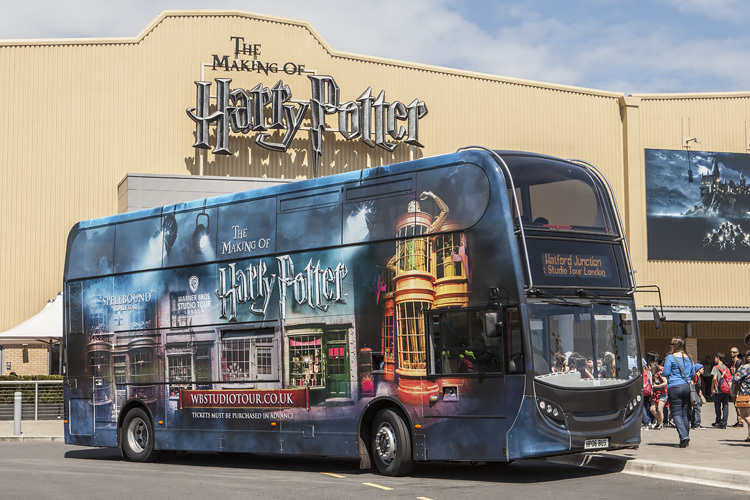 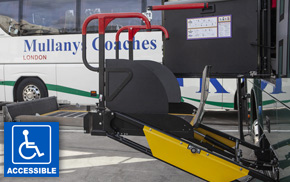 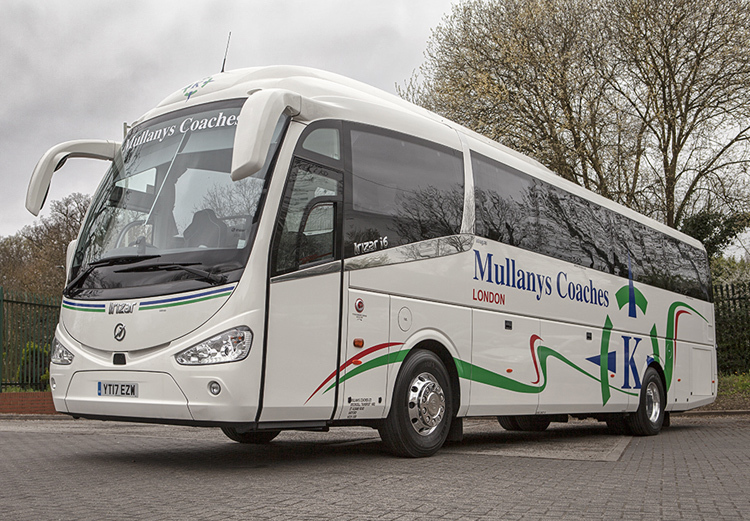 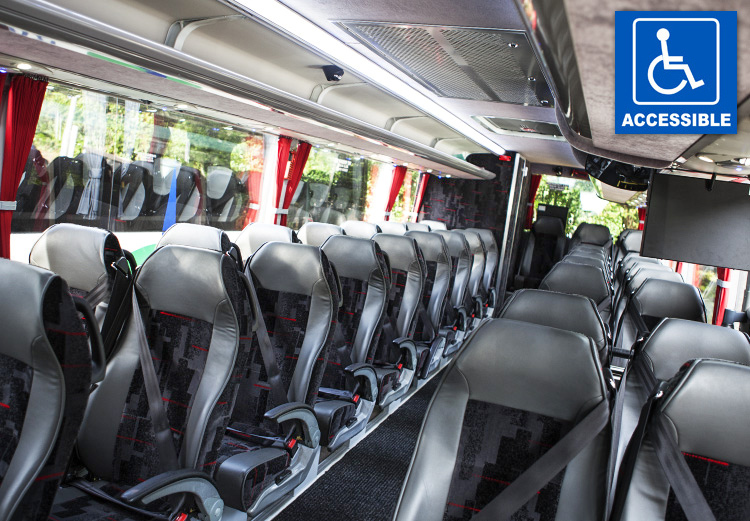 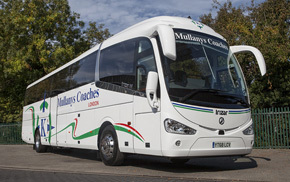 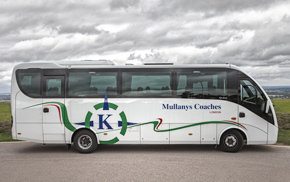 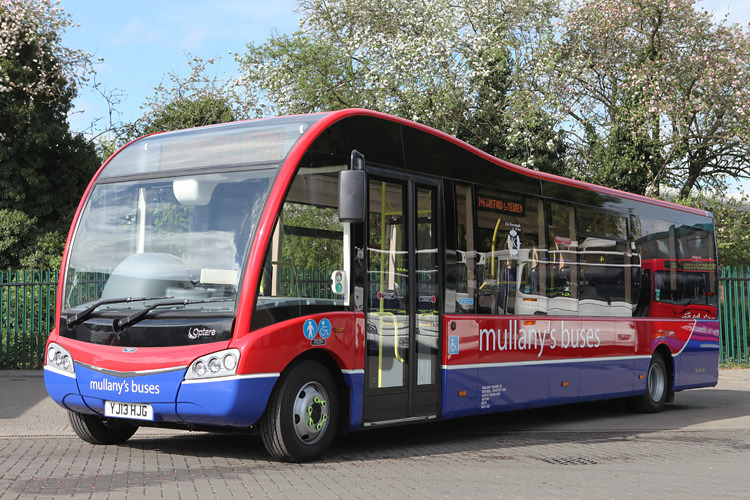 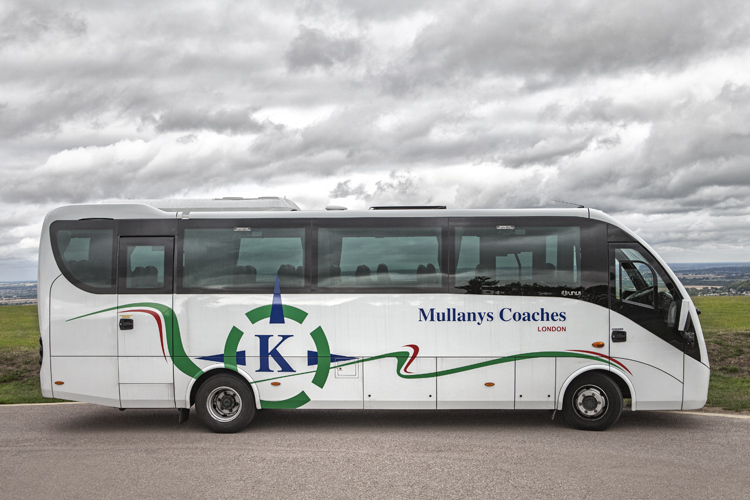 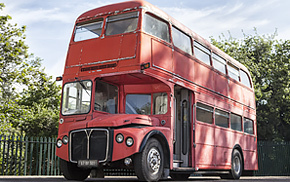 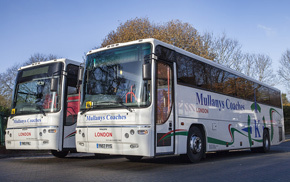 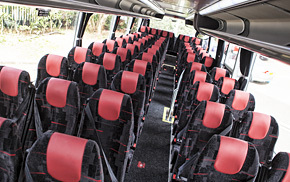 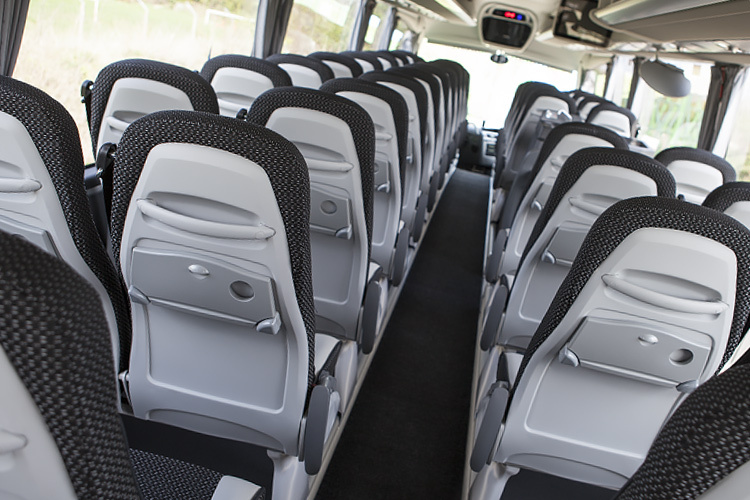 At Mullanys Coaches we have a wide variety of vehicles available to suit most occasions. 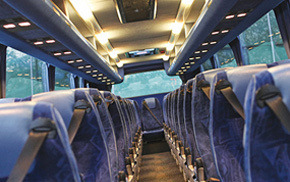 The undernoted images are a representative sample of the vehicles operated. 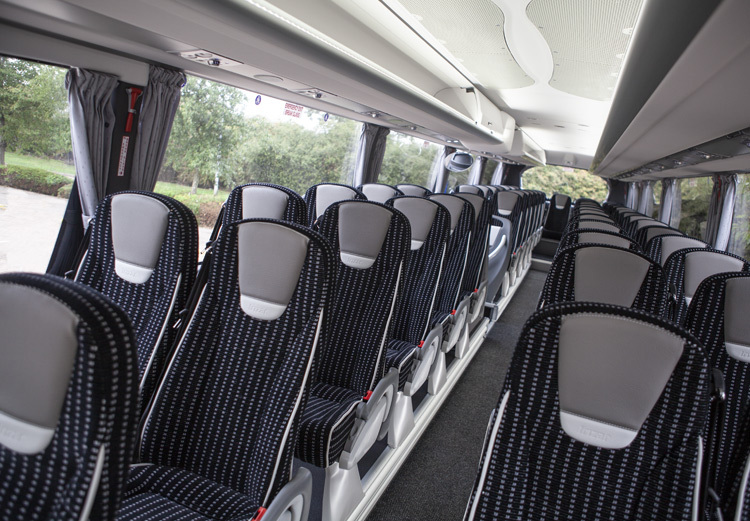 Our operations team would be pleased to discuss and advise on any of the features, or discuss your personal requirements. 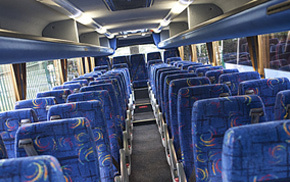 Click on any image for a larger, more detailed version. 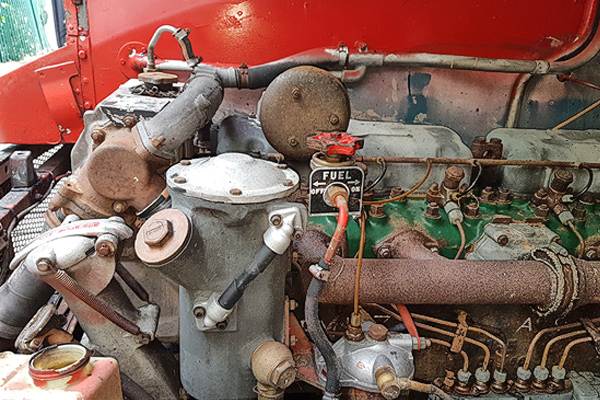 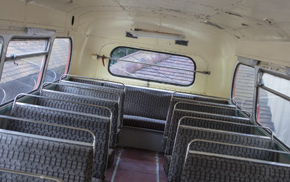 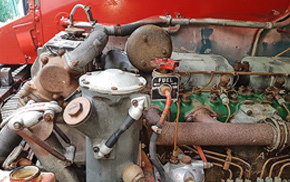 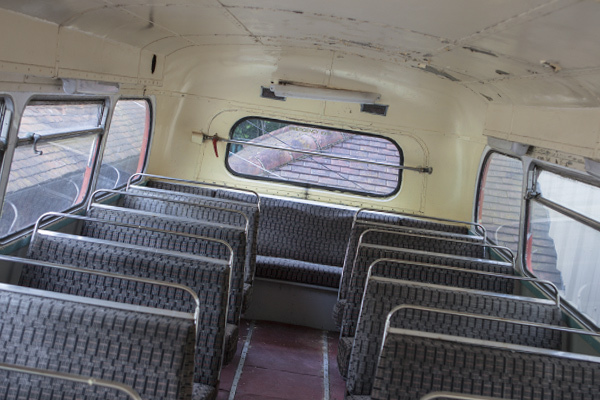 You will also find a selection of our vehicle on FLICKR, including some from times gone by. 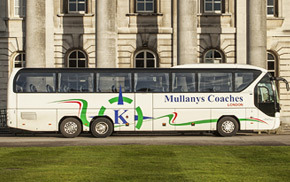 CLICK HERE for our album.